Buy the OGP UK ZIPLITE 250 by September 30th, 2017 and save up to £7,005. 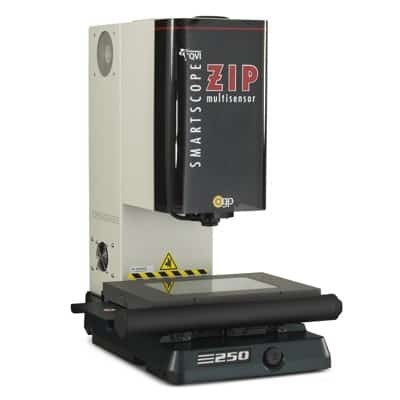 Like all ZIP systems, SmartScope ZIP 250 is equipped with 7:1 AccuCentric® zoom optics and is ideal for a wide variety of manufacturing industries and locations. This offer expires on September 30th, 2017. All purchase orders must be submitted before this date. Promotion valid in the United Kingdom only. Offer cannot be combined with other specials or discounts. Must have official quotation from OGP UK. SmartScope ZIP® 300 is a fast, accurate floor model metrology system offering a combination of hardware performance, optical capability, and ease-of-use. Its fast DC servo motor drives propel the stage quickly, reducing cycle times. A rigid cast iron base ensures stability and metrological accuracy. 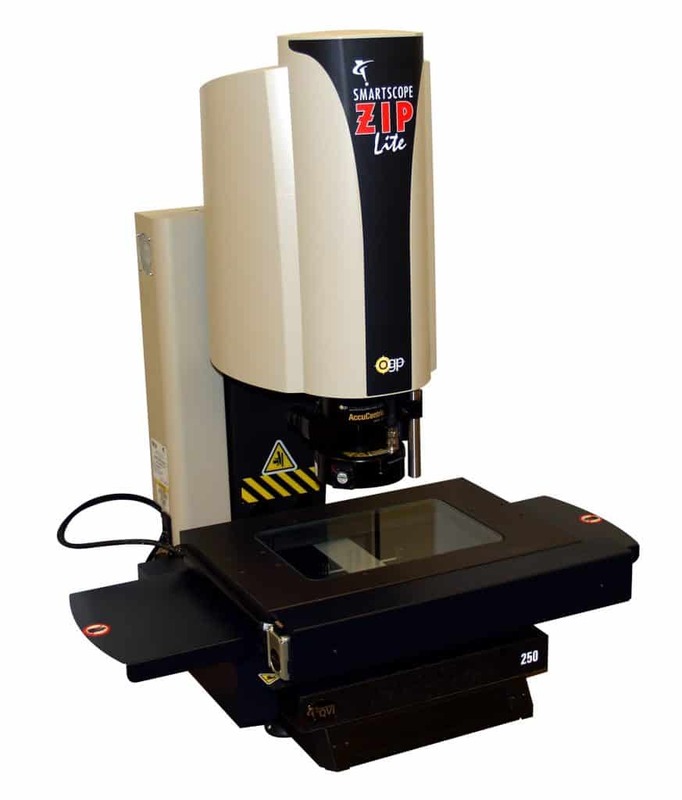 SmartScope ZIP 300 is also available with an optional 300 mm of Z-axis travel. Like all ZIP systems, SmartScope ZIP 300 is equipped with auto-calibrating AccuCentric® 7:1 zoom lens.